FSP special offers BattMate & BattMate plus for Indonesia in order to conquer power instability and shortage | FSP TECHNOLOGY INC.
【Taipei, Taiwan – Nov. 8th, 2016】Photovoltaic (PV) is more prevalent for better human life because distributed grid with PV power can effectively overcome the growing limitations of traditional centralized power plants. 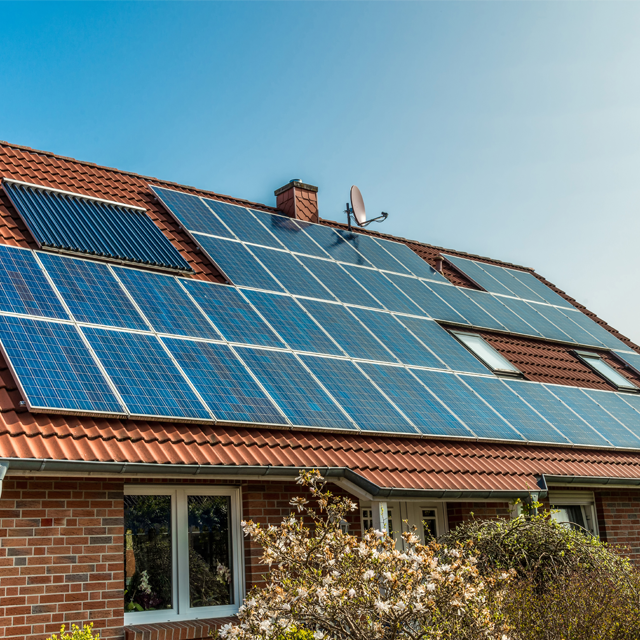 In response to the developing trend, FSP Group releases new residential PV energy storage- BattMate & BattMate plus to provide operational benefits of improved power quality, reliable and cleaner back-up power and reduced need for peak generation capacity. Both will enable customers to store electricity when it is not needed and discharge it when needed. 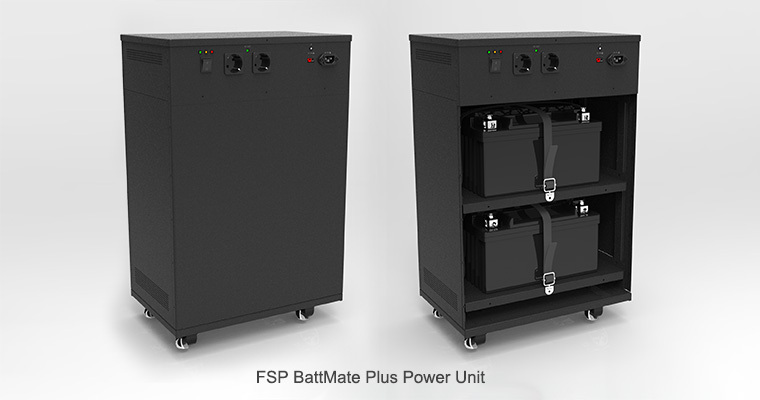 Following FSP EMERGY series design, BattMate offers AC & PV dual input, plug & play, fanless cooling and portable design. BattMate plus integrated BattMate & battery box to be all-in-one system. It is worth to mention that both of BattMate & BattMate plus are available to use lead-acid battery to overcome price challenge caused by Lithium-ion battery. Customers are easy to install the different capacity of 24V lead-acid battery to satisfy their use requirement. For example, BattMate or BattMate plus can supply four hours back-up times for a 70W refrigerator, an 80W TV, a 46W fan and three pcs fluorescent lamps when connecting to 24V65Ah lead-acid battery. Indonesia is country of thousand islands and has strong sunlight due to close to the equator. The sunlight will generate the power to satisfy residential use in remote areas. In city, customers can use BattMate or BattMate plus to be back-up power to replace diesel generator and avoid power shortage & unstable. These green energy products will be the great helper to the market development in Indonesia and other countries for unstable power supply in coming future.